The Estipona Group welcomes Jackie Shelton as Vice President of Public Relations. In her role, she is responsible for connecting Estipona Group clients to diverse media outlets, telling their stories to the appropriate audiences, enhancing reputation and establishing thought leadership on behalf of current and future clients. 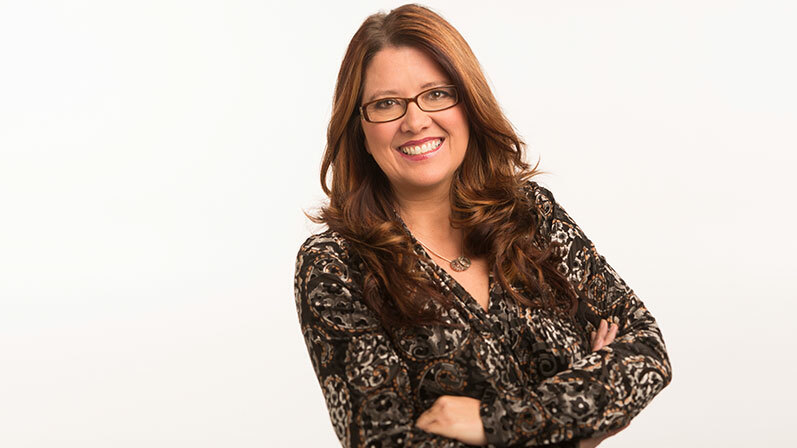 A graduate of the University of Nevada, Shelton has spent the last 25 years working in all facets of communications — from running two advertising agencies (one of her own) to publishing two of the northern Nevada region’s premiere publications, RLife and Family Pulse. She has also served as an editor for Comstock’s Magazine, along with several parenting magazines. In addition to her magazine work, she was published in 365 Scary Stories, a Barnes & Noble anthology, and twice published in Chicken Soup for the Soul. Shelton also teaches magazine writing at the University of Nevada, Reno’s Reynolds School of Journalism. For more than 20 years, the Estipona Group Advertising and Public Relations team has been providing marketing communications that arrest, engage and deliver results to clients throughout the United States.